Steve’s breakdown: The company that brings you Corona & Modelo beers just invested $191 Million into Canopy Growth Corporation. That, my friends, is the birth of an advertising account. Be first in line! 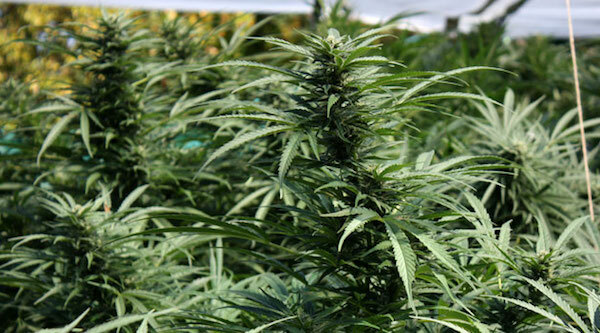 VOCTOR, NY: Constellation Brands (STZ) is shrugging off the stigma surrounding marijuana and further diversifying its buzz.